When the diesel engine runs under oil, the oil supply on the surface of each friction pair will be insufficient, resulting in abnormal wear or burn.Therefore, before starting the diesel generator and during the operation of the diesel engine, sufficient oil shall be ensured to prevent the failure of cylinder drawing and burning tiles caused by oil shortage. 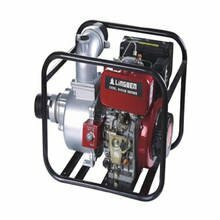 The cooling system water circulation stops after the diesel engine generator is shut off, and the cooling capacity decreases sharply. If the heated parts lose cooling, the cylinder head, cylinder liner, cylinder block and other parts will overheat and crack, or the piston will become stuck in the cylinder liner due to excessive expansion.On the other hand, when the diesel generator is shut down, it will not be cooled at idle speed, which will result in insufficient oil content on the friction surface. 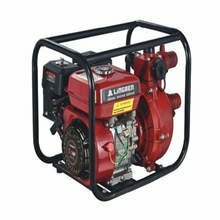 When the diesel generator is started again, it will aggravate wear due to poor lubrication. 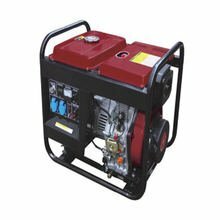 When starting the diesel generator cold engine, due to the high viscosity and poor fluidity of the oil, the oil supply to the oil pump is insufficient. The friction surface of the machine will be badly lubricated due to the lack of oil, resulting in sharp wear and tear, and even the failure of cylinder drawing and burning tiles. After the cold start of diesel engine, slam the accelerator. If slam the accelerator, the diesel generator speed will increase rapidly, which will cause severe wear of some friction surfaces on the engine due to dry friction.In addition, the piston, connecting rod and crankshaft acceptance force changes greatly when the throttle, causing violent impact, easy to damage parts. 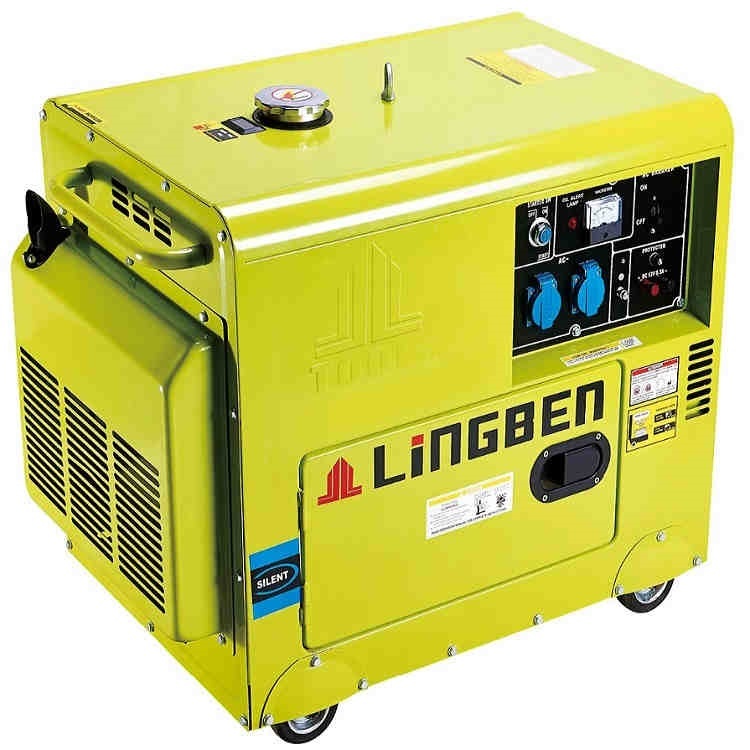 Do not operate under the condition of insufficient cooling water or high temperature of cooling water and oil.Insufficient cooling water will reduce the cooling effect of diesel generator. The diesel generator will overheat due to lack of effective cooling.Excessive oil temperature of cooling water and engine oil will also cause overheating of diesel engine.At this time, the diesel generator cylinder head, cylinder sleeve, piston components and valves and other main heating load is large, and its mechanical properties such as strength, toughness and other sharp decline, so that the parts deformation increase, reduce the parts with the gap, accelerate parts wear, serious will also produce cracks, parts stuck fault.Overheating the diesel generator will also worsen the combustion process of the diesel engine, resulting in abnormal operation of the injector, poor atomization and increased carbon accumulation.